"One of the most popular heritage hotels of Jodhpur, Jhalamand Garh is a family-run property, still carrying its age-old royal charm. Embedded with world-class comforts and owning a staff that offers impeccable hospitality services, this property offers memorable vacation experiences. The rooms are well-equipped and have a wonderful decor. 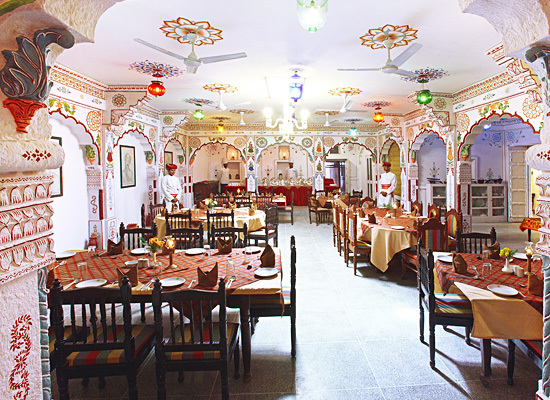 Rajasthani cuisine and royal recipes are the prime highlights of the food here. Guests can enjoy various modern facilities and recreational activities here. This is a wonderful late 18th century castle nestled in serene surroundings of the village Jhalamand, right on the outskirts of Jodhpur. Placed on the Udaipur-Ahmedabad highway, Jhalamand Garh originally belong to the Sisodia clan of Mewar now Udaipur who in the middle of the 18th century shifted to Marwar now Jodhpur. 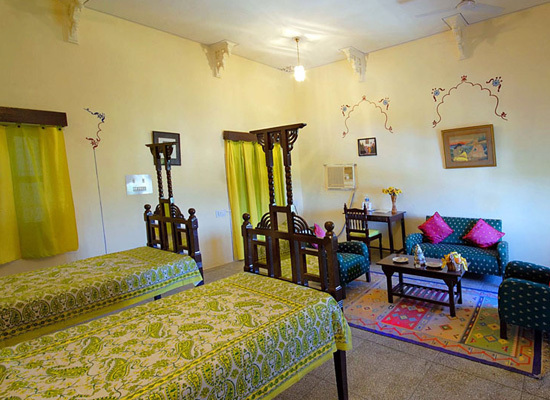 Hotel Jhalamand Garh is situated amidst lush green gardens and lawns that add to the hotel's royal appeal. Hotel Jhalamand Garh is a grand heritage hotel which offers 30 well-furnished deluxe rooms equipped with all modern facilities. 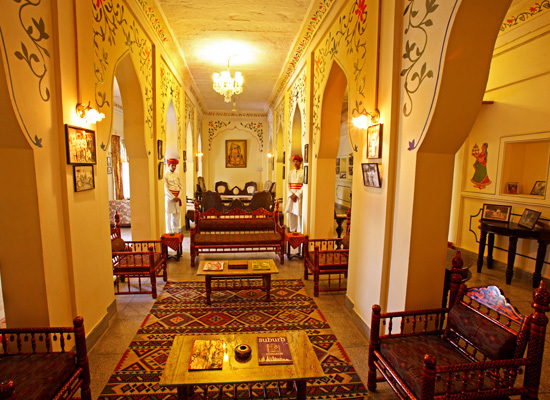 Hotel Jhalamand Garh has a brilliantly laid multi-cuisine dining hall, surrounded by stunning arched verandahs. Guests can savor lip-smacking delicacies prepared by using traditions recipes direct from the royal kitchen. The ingredients and spices used by the chefs are fresh and aromatic. 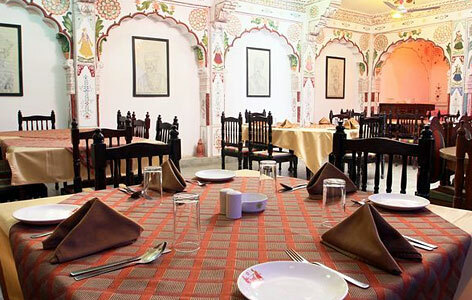 Along with popular Indian and World fares, the menu’s highlight is special Rajasthani cuisine. Jodhpur is believed to one of the most attractive tourist's spots in India. Jodhpur was founded in 1459 by Rao Jodha, a Rajput chief belonging to the Rathore clan. Rao Jodha successfully conquered the surrounding territory and thus founded the city. The city was located on the strategic road linking.